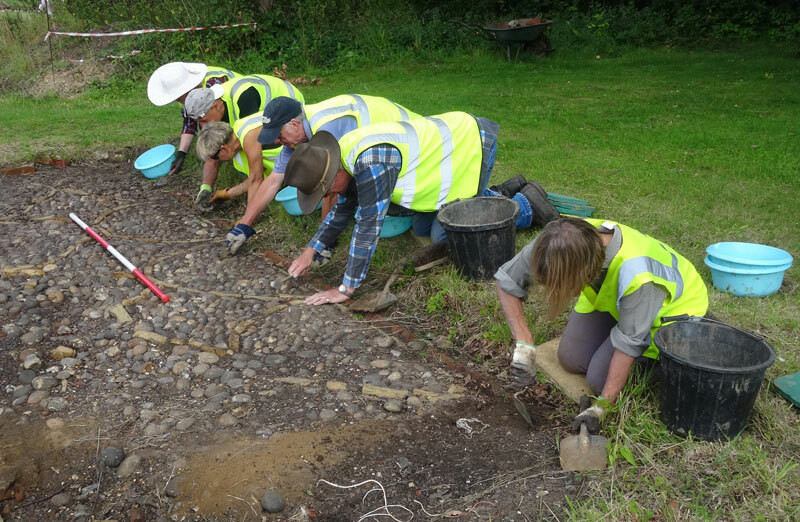 Orpington and District Archaeological Society (ODAS) is an active local volunteer archaeology group and registered charity based in Orpington, Kent with a field headquarters at Scadbury Park, Chislehurst, in the London Borough of Bromley. Meetings are held on the first Wednesday of each month normally with a speaker presenting an illustrated talk on an archaeological or historical topic. See Meetings page for a list of all upcoming meetings and location. 11am – 12:30pm and 1:30 – 4 pm. 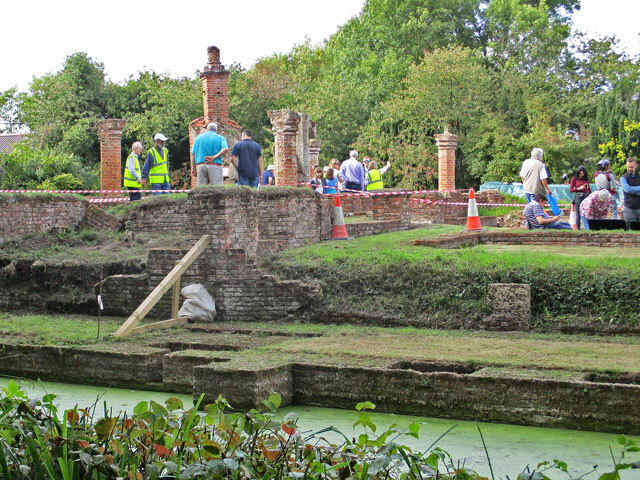 Scadbury Moated Manor open weekend 2019 will take place on the 14th and 15th September. ODAS members give talks to other groups usually on the subjects below. If you would like more information please email us or use the contact us page.